AKIPRESS.COM - Kazakhstan athletes won one gold, one silver and two bronze at the 2018 Asian Games in Indonesia, Kazinform reports. Kazakhstani epee fencer Dmitriy Alexanin won gold, freestyle wrestler Daniyar Kaissanov won silver, and two Kazakh freestyle wrestlers Sayatbek Okassov and Adilet Davlumbayev won bronze medals. Team Kazakhstan ranks 5th in the overall medal tally of the 2018 Asian Games. China tops the medal standing with 16 medals (7 gold, 5 silver and 4 bronze) followed by Japan with 14 medals (3-6-5), South Korea with 11 (2-3-6) and Iran with 5 (2-2-1) medals. 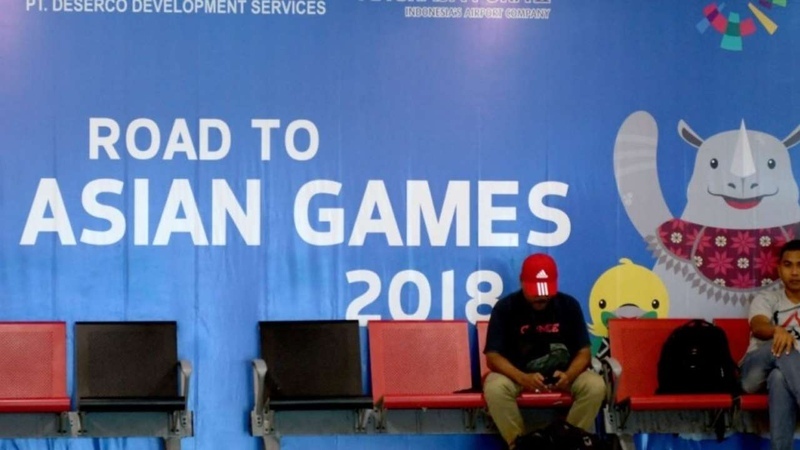 Jakarta Palembang 2018 Asian Games started on Aug 18 and will run until Sept 2.